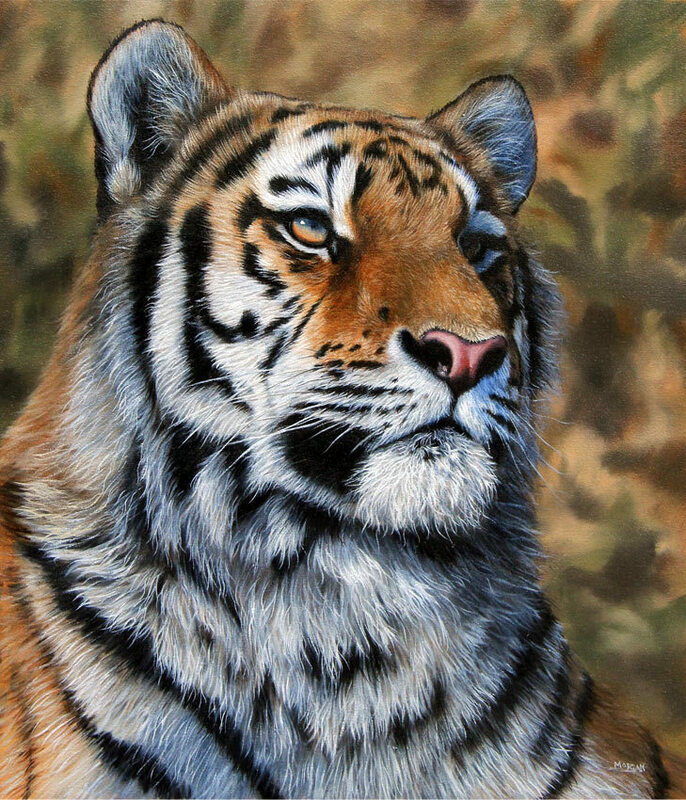 Oil Painting by Jason Morgan, Wildlife artist. i like this picture ms lee!!!! did u do it? http://www.photoblip.com/pictures/60107/surrealistic-painter-vladimir-kush.html I found a few interesting art pieces involving animals!! Ms when is the project due? Mireille, which particular project are you referring to? The animal project? Miss Lee.. Listen do we need to fill in our 3 final ideas with our media?